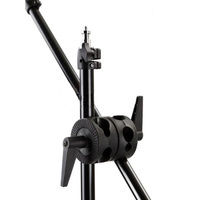 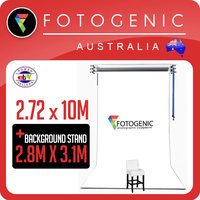 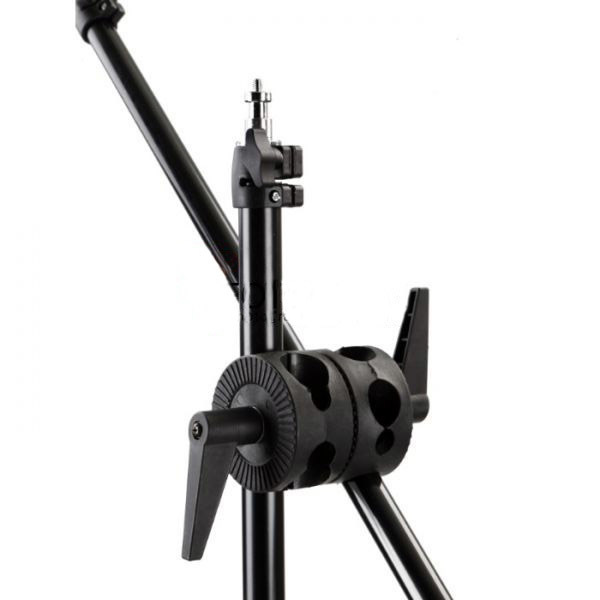 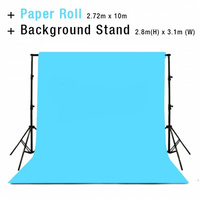 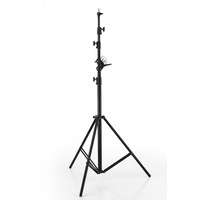 Fotogenic's Reflector Boom Arm Stands allow for reflectors to be held up without needing an extra person to stand in place. 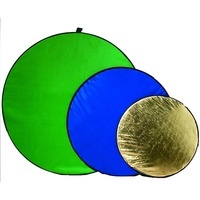 They are able to hold reflectors of all sizes. 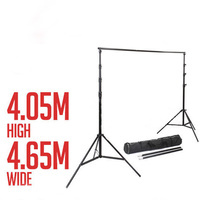 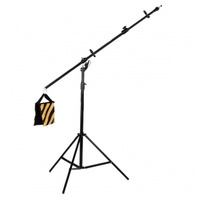 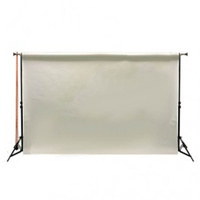 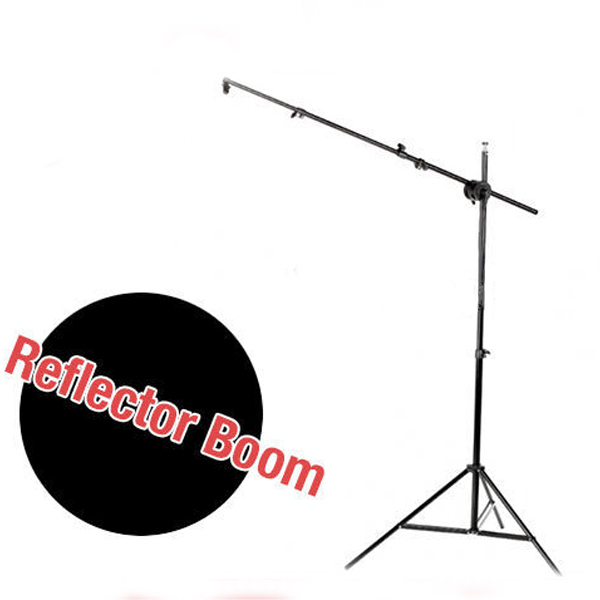 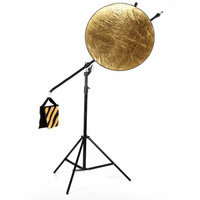 See our range of reflectors here The reflector stand boast a massive 2.3m height and the reflector arm is 1.9m in length, allowing you plenty of reach and height of your reflectors. 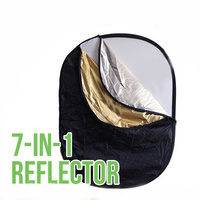 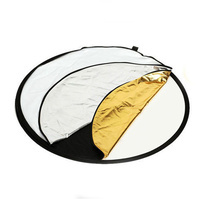 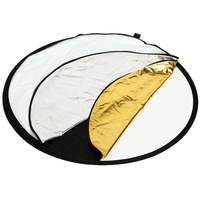 Comes with reflector clips that allow you to hold the reflectors into place. 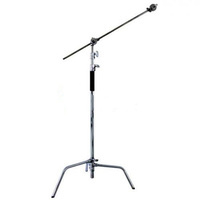 (Strong yet light weight) Fully Adjustable Length and Height.